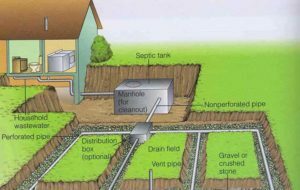 Prevent stormwater pollution around your home by following the steps below. Make sure that anyone that does work around your house (landscapers, contractors, handymen) follow the same rules as well! 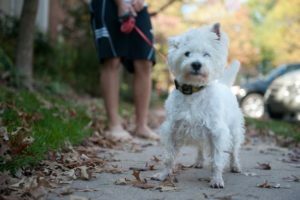 Pet waste carries high levels of harmful E. coli bacteria and other pathogens that can wash into storm drains and waterways, increasing public health risks and causing infections. When you walk your dog, make sure to carry a plastic bag with you so that you can pick up the waste and dispose of it in a trash can. Read more about pet waste. The following products can be hazardous to waterways and should be disposed of at your local DPW or by following manufacturer's guidelines. Never pour chemicals into storm drains. Avoid spilling onto paved surfaces. Clean up leaks and spills using an absorbent such as kitty litter or sand, and sweep up immediately. 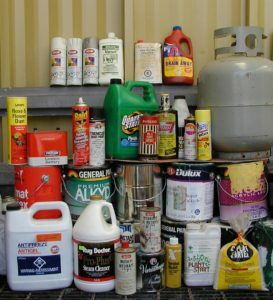 Read more about household chemicals. 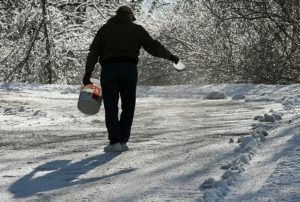 Avoid spreading fertilizers, pesticides, or herbicides on paved areas and sweep up any spills. 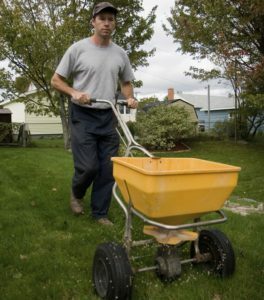 Never use more than the directions call for, and choose phosphate-free fertilizers whenever possible. Don’t pile grass clippings, leaves, or other yard waste in streams or wetlands, and keep yard waste from being washed into storm drains. Consider starting a compost pile in your yard. Read more about lawn care. 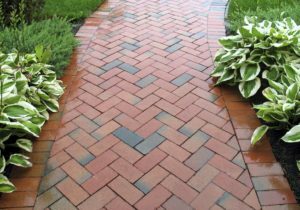 Use permeable materials, like pavers or crushed stone for any "hardscape" projects, such as patios or walkways. 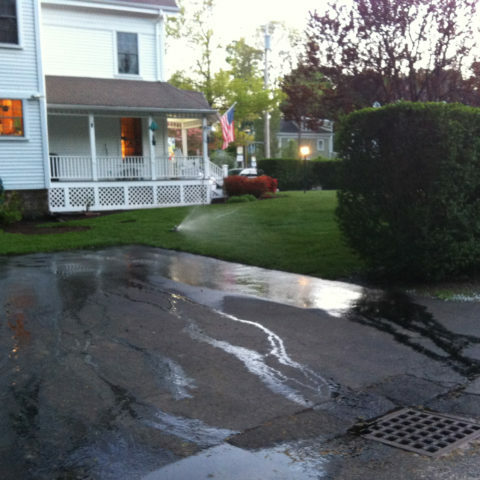 Permeable systems allow rain and snow melt to soak through the material, thereby decreasing stormwater runoff. Read more about efficient irrigation controllers. 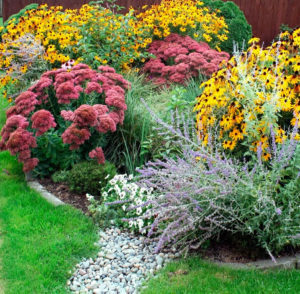 Read more about rain gardens. 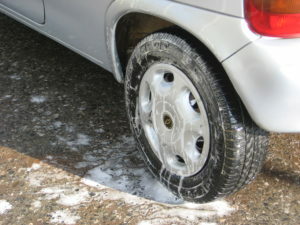 When washing your car or boat, park it in a spot where the soap will run off into grass, rather than going into the street and down the stormdrain. Read more about vehicle care. Never discharge pool water directly into a storm drain. Dechlorinate pool, hot tub or spa water with neutralizing chemicals, if water is to be discharged into the ground. 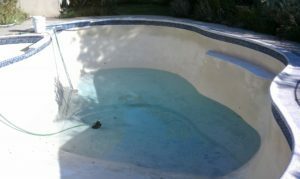 If water cannot be dechlorinated, the water must be collected by a pool maintenance company.